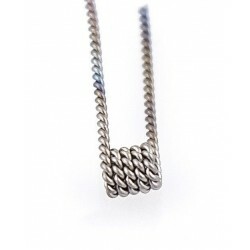 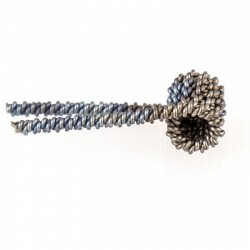 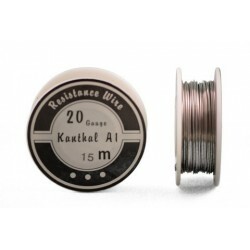 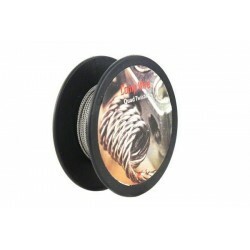 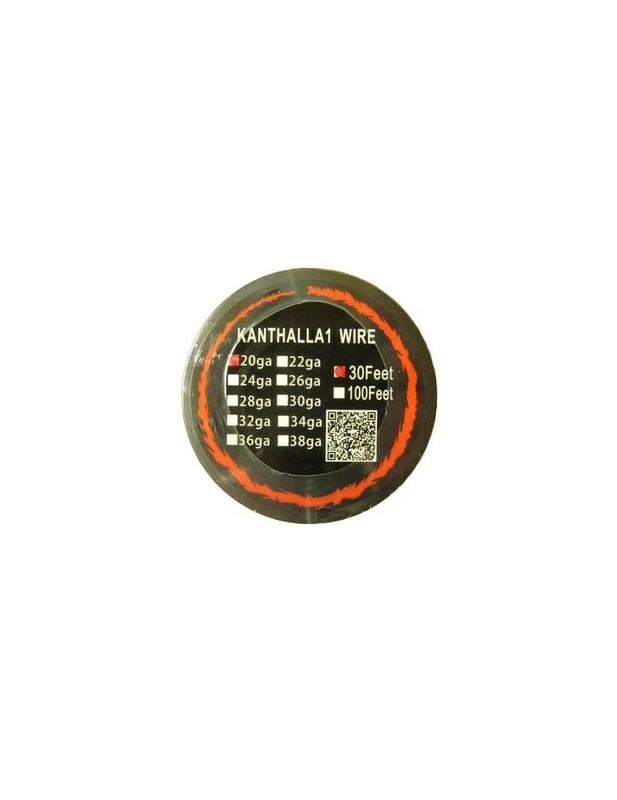 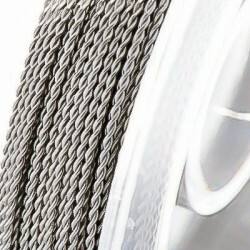 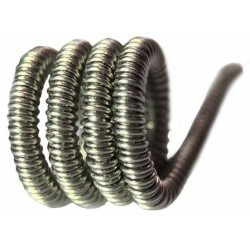 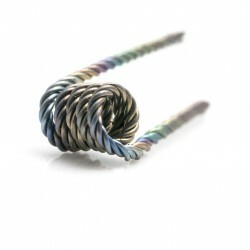 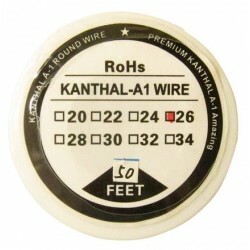 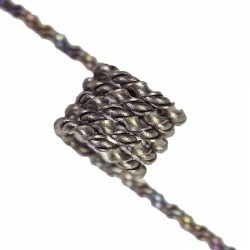 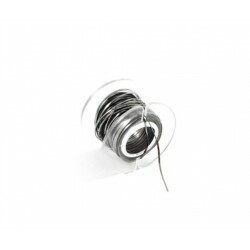 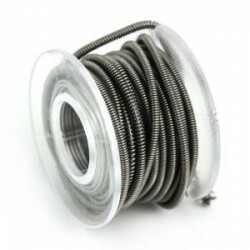 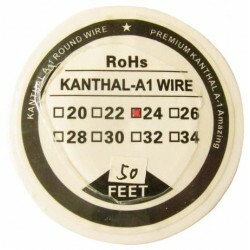 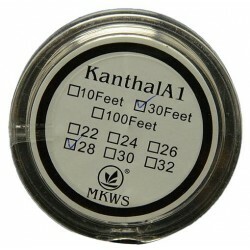 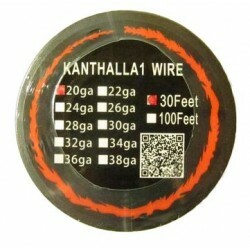 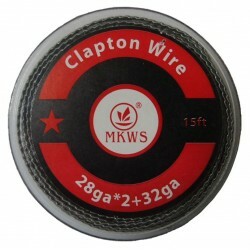 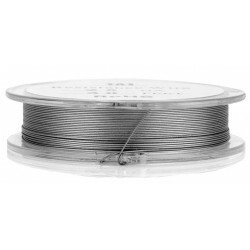 Kanthal A1 resistant 0.8mm wire 20 Gauge - 10 meters. 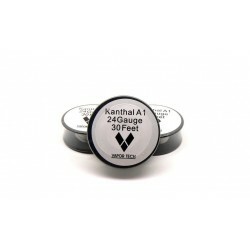 Build great coils with one of the best Kanthal A1 on the market, choose the appropriate measures and make your own resistance. 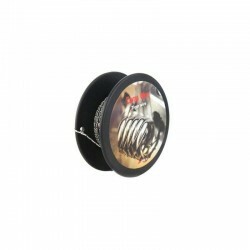 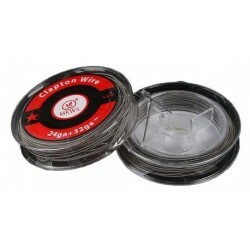 The kit contains 30 feet of Kanthal A1 wire, diameter 0.8mm (Gauge 20), wrapped in a plastic holder.